Elizabeth Brennan. 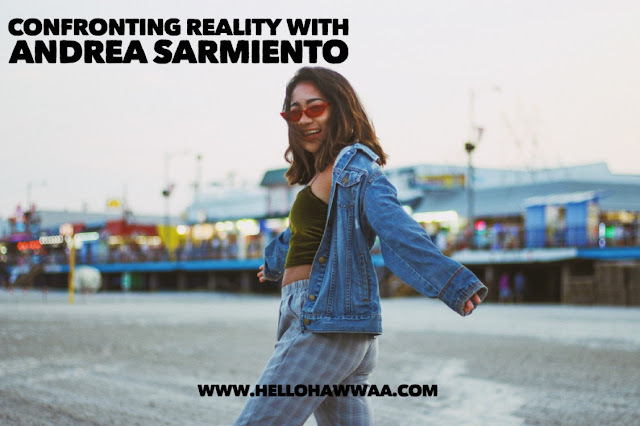 An 18-year old fashion designer and photographer from Princeton, New Jersey. She began designing at age 5 and launched her own label, Elizabeth Willis NYC, in the fall of 2016. She produces all of her pieces domestically, as reducing the ethical and environmental toll that fashion takes is a cause close to her heart. She is hoping to create a special yearlong collection in the coming months, releasing one new piece per month. Elizabeth took up photography as a freshman in high school and has since had her work featured in numerous regional exhibitions. Through her fine art photography, she seeks to make the ordinary memorable, and through her photojournalism (she has produced four books to date) she seeks to tackle issues such as traditional gender roles and being a woman in sports. She will apply to colleges this fall and is beyond ecstatic to find her home for the next four years. Elizabeth spent the past summer working as a publicist and assistant to a fashion blogger and recently joined the team at The Odyssey online as an op-ed writer. She will also be penning relevant, socially-conscious articles for fashion brand GS Love. Elizabeth believes that young people have the power to do whatever they put their minds to, be that enacting change in their community, starting their own small business, or snagging their dream internship. 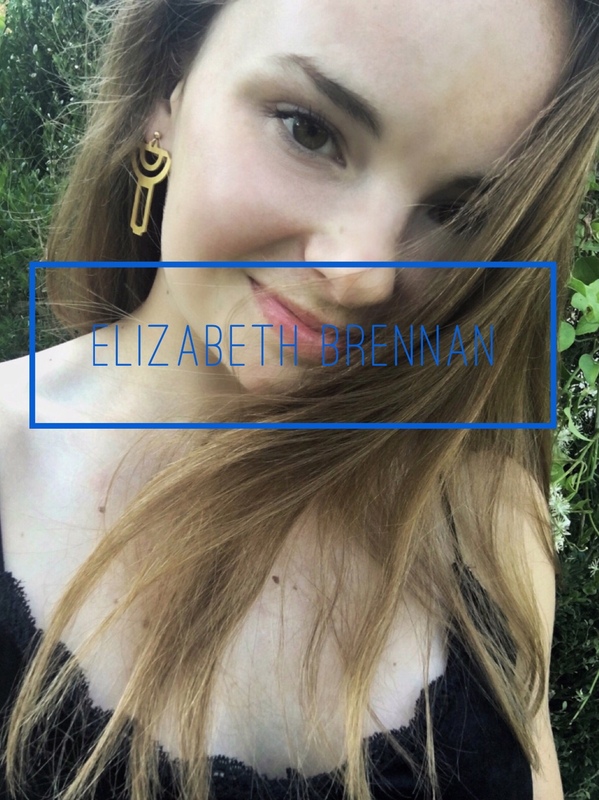 She can be reached at elizabeth.brennan99@gmail.com, or through her Instagram account, @elizabethwillisnyc, and she loves to collaborate on exciting artistic endeavors! I was born and raised in central Jersey. I am a fashion designer and photographer. :) How did you become an artist? I grew up, like most children, doing arts and crafts kits — I could never have anticipated that beaded bracelets and paper dolls would spark a lifelong passion for fashion! I began taking photography courses in school a few years ago, and I plan to continue studying it in college next year. My parents have been incredibly supportive of my creative pursuits. Whether they are accompanying me to Mood in New York City, driving me to a blogger meet-up in Boston, or helping me think through my business plan, they have always believed in me. Although I believe the written word is often the best way to induce social change, sculptures and mixed media installations, like Doris Salcedo’s “Shibboleth,” and Ai Wei Wei’s “Sunflower Seeds,” can have a similar impact. :) Have you ever experienced any negative/harsh words about your art? If so, how did it make you feel? If not, are you afraid of it happening someday? Why? One woman told me that she didn't like one dress that I made, but that’s the only criticism I have received so far. In the end, that dress happened to be my favorite, so while I was upset that it wasn't well-received by everyone, I didn't take her words to heart. I would love to meet Frida Kahlo. She is so inspiring, and her story has always fascinated me! My favorite color would have to be black. It is so versatile! I have a background in film photography, and although I have moved on to the digital realm, I still find myself drawn to the contrast that black and white lends to a photo. In addition, black always looks classic and sharp; it is the quickest, easiest way to throw together an outfit in the morning! I think that Narcissus Garden by Yayoi Kusama is so beautiful. Spending time with my family and friends makes me the happiest. :) In school, whether it’s elementary, middle school, or high school, should art be funded? I absolutely believe that art should be funded in schools. I have been fortunate enough to attend a school where the arts are valued enough to provide financial support for all sorts of disciplines, from photography and media to fine arts and drama. My ultimate goal is to travel the world taking photographs of the places, and people, that tourists don't see. I’d also like to start designing custom pieces.